Stress-Proof Your Brain with these free gifts! 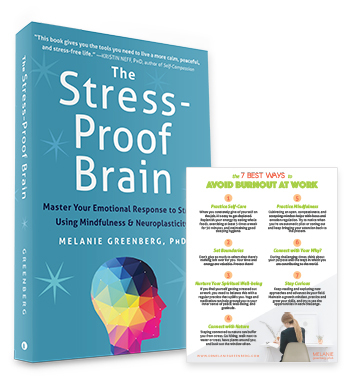 Go here to learn more, read reviews, and view additional excerpts from The Stress-Proof Brain. Enter your email below and Melanie will send both gifts straight to your inbox. Melanie respects your privacy. Your email address will never be shared.